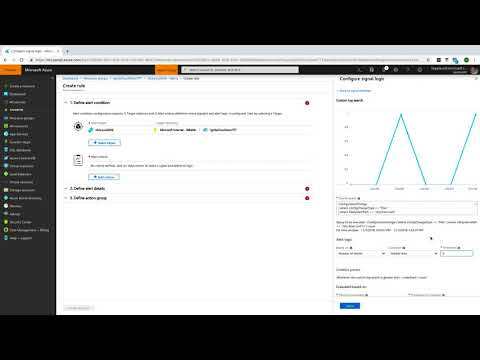 I am preparing for Microsoft Ignite | The Tour and have been playing around quite a bit with Azure Monitor and the Azure Automation state tracking capabilities. One of the features I’ve found impressive is the ability to track the state of specific files (Windows or Linux) and detect when one of these files has changed. With this information, an Azure Monitor alert can be configured to take action when a file has changed. The topics seen in this video are detailed in the following documentation.